We come into our own in the geotechnical area. 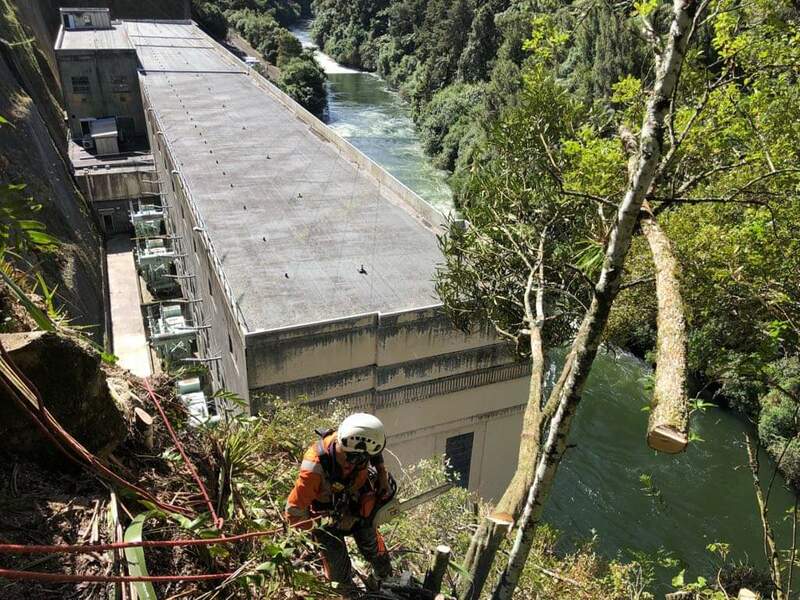 We can get you into extreme locations safely for hands-on inspection and can assist with analysis and remedial design. Avalon takes advantage of the most recent product and design software developments.  Because of our commitment to making safety paramount, you need have no worries on any level, and we carry professional indemnity insurance. Here’s a brief outline of what we do. Contact us for further details or with any questions. 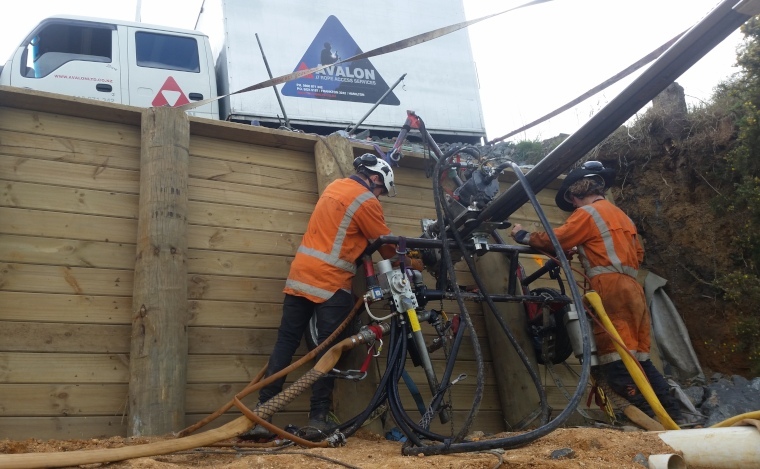 AVALON successfully and safely delivers high profile geotechnical and construction blasting projects with our own qualified blasters. 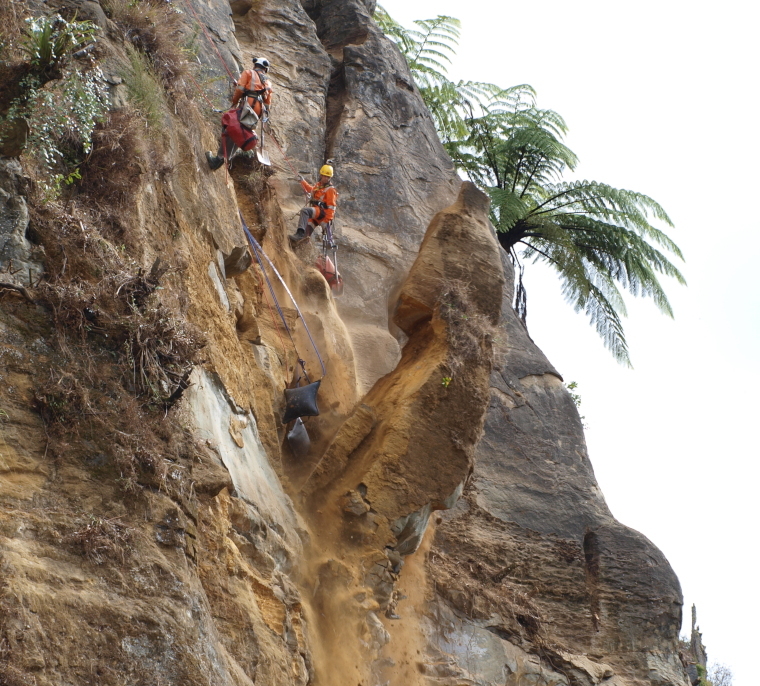 New Zealand’s active geology and extreme weather conditions leave us particularly exposed to rockfall and landslips. 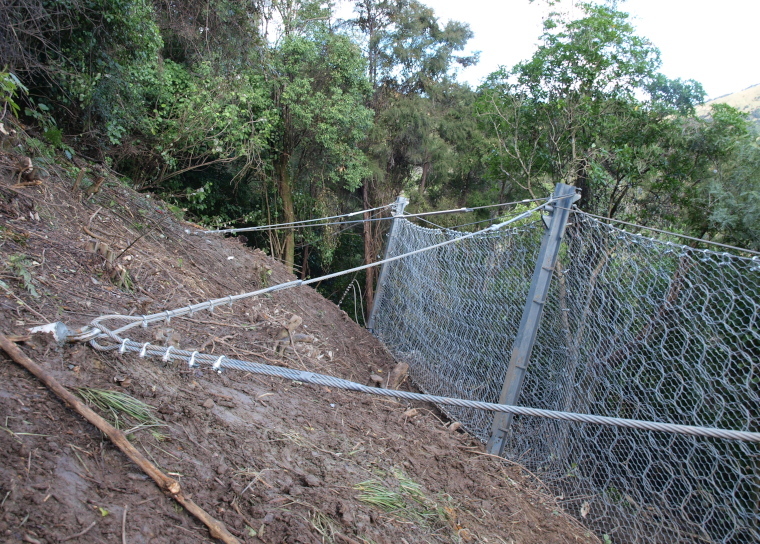 Slope stabilisation systems are a key element in the design of modern infrastructure networks and have a direct impact on safety. Vegetation is generally detrimental to rock slope stability but beneficial on soil slopes. 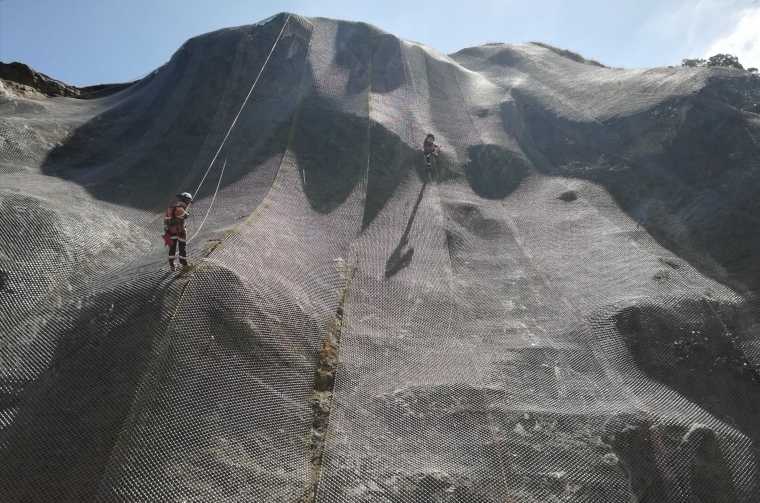 Avalon has the certification and experience to execute the most demanding operations on difficult terrain in a safe, efficient and cost-effective manner.